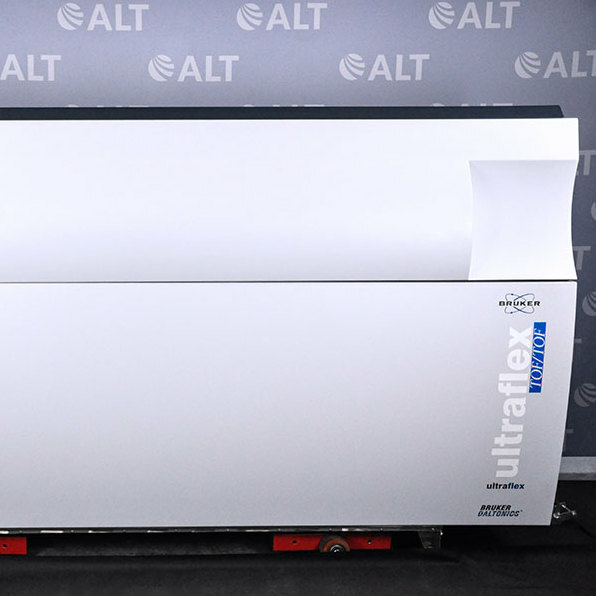 ALT offers a large variety of high-quality used analyzers including thermal, nitrogen, sulfur, total organic carbon, electrolyte, DNA, and genetic analyzers. Additional analyzers that ALT offers include particle counters, microwave synthesizers, and solvent extractors to name a few. We carry systems from leading manufacturers including Applied Biosciences, Beckman Coulter, Perkin Elmer, and CEM. All of our used lab equipment is fully serviced and come with our industry leading warranty.